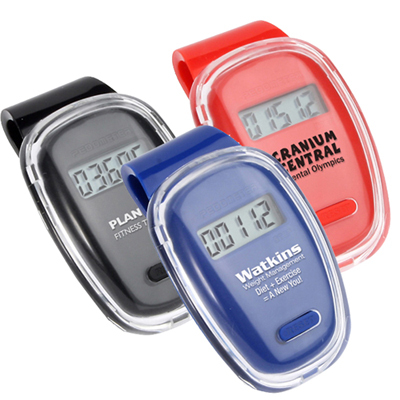 Fitness First Pedometers can make your campaign a huge hit during your brand promotion. 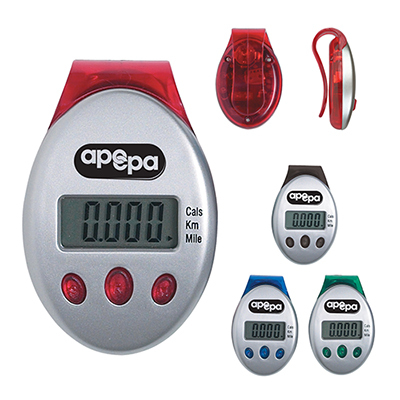 Pedometers are very popular promotional items that can be very useful and your users will love using them. 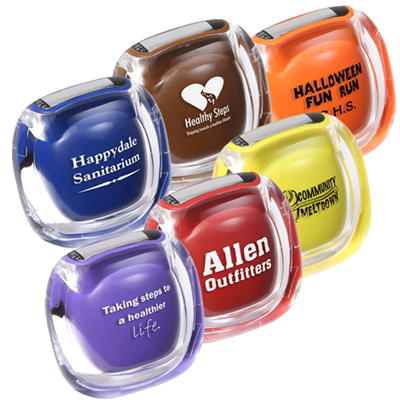 Imprinted Pedometers can be ideal for your brand promotion and your brand will have better exposure in the market. "Wanted to add a touch of fitness to my business campaign. 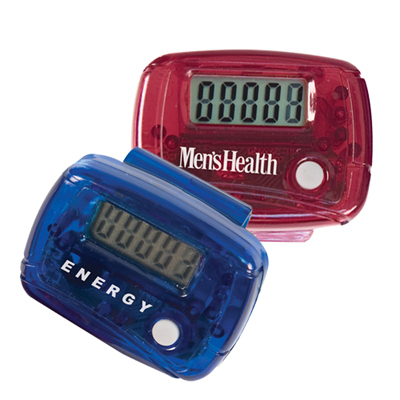 That is why I went for these pedometers. " Take up a step now!